The music of Portugal has much in common with the music of Spain. The main reason for this is the influence of the ancient cultures of the East (Phoenicians, Greeks, Carthaginians) on the formation of the musical culture of Lusitania (an ancient Iberian Roman province located where most of modern Portugal and part of western Spain lie). 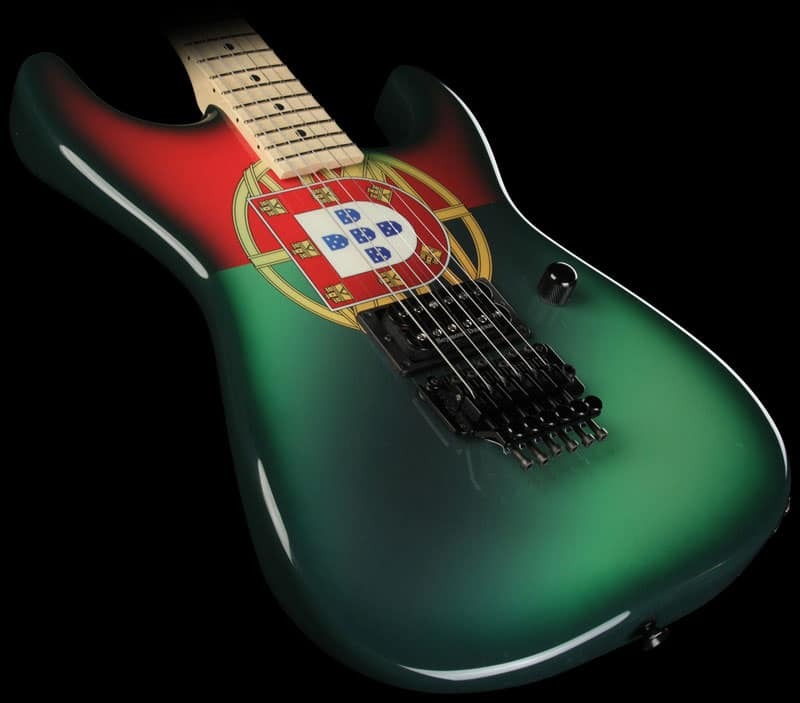 The development of Portuguese music itself began in the 12th century, after the separation of Portugal from the Crown of Castile and the formation of an independent kingdom.